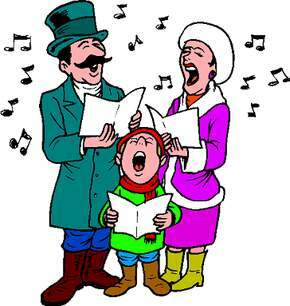 On Behalf of Wexford Mental Health Association, we would like to thank everybody who supported us in anyway whether it be through making donations, singing, collecting money etc with our Christmas Carol Singing event in Wexford on Saturday 10th December. A total of €1830.20 was raised. Thank you so much to everybody for your generosity. Association of Occupational Therapists of Irelands “Anne Beckett Award”. © 2019 Wexford Mental Health Association.